The Maserati Quattroporte sounds terrifically exotic, and the literal English translation is ‘four-door’. But just like the name, the car itself adds a thick dollop of Italian verve to the four-door limousine formula. The petrol engines provide staggering performance to rival sporty German limos, but sadly the chassis isn’t a match for them. There is a diesel, too, and while it doesn’t have the same magic or charm as the petrol models, it makes more financial sense and is almost as engaging. 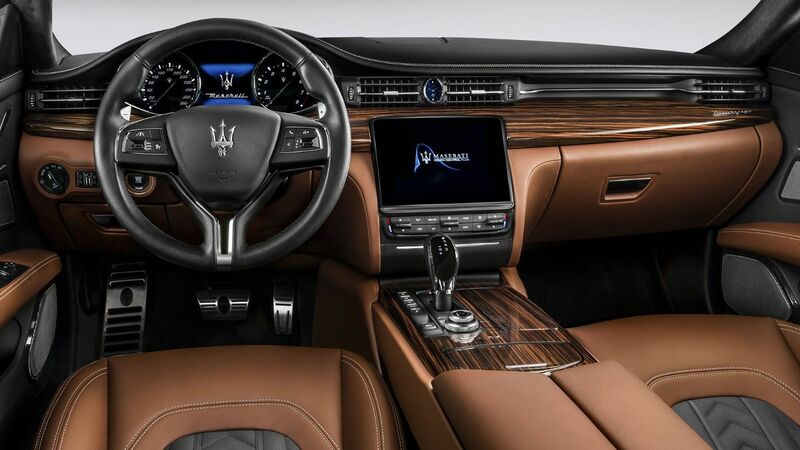 In some ways the Maserati Quattroporte is a rapid grand touring sports car that just happens to be wrapped in a low-slung limousine-style body. 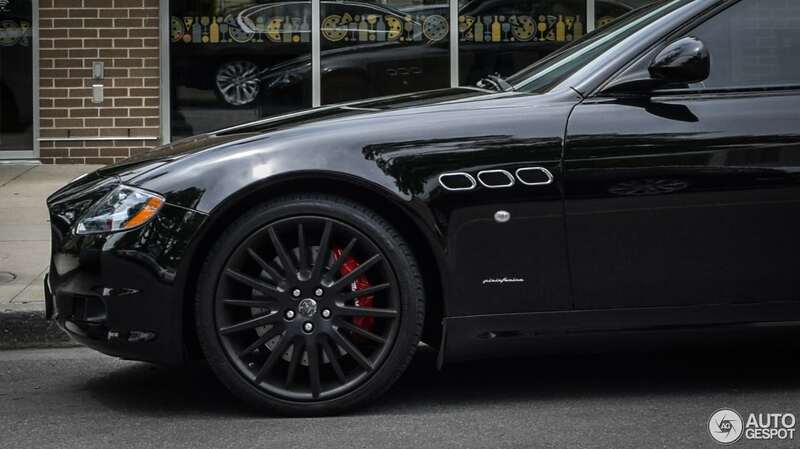 It’s the latest in a long line of Quattroporte models that have been built by the firm from Modena, Italy, all of which have combined sports car handling with upmarket four-seater luxury. The Quattroporte was a stylish rear-wheel drive saloon capable of 124mph, but the Quattroporte II was less successful. It arrived in 1976 at the height of the oil crisis, while Maserati’s then-owner Citroen based the second version on an extended Citroen SM platform, so it was front-wheel drive and had hydropneumatic suspension. It wasn’t a success, with only 13 built, and ultimately bankrupted the company. The third Quattroporte arrived in 1979 and went back to the Mk1’s front engine V8/rear-drive layout, and had angular styling that was popular at the time. It remained on sale for a decade. The Mk4 from 1994 was a radical departure, as it shrank from being a Mercedes S-Class rival to an alternative to the BMW M5 and Mercedes E55 AMG. In 1997 Ferrari took a stake in Maserati, and under its guidance, the Quattroporte returned to the limo class for the Mk5 model. All versions were powered by a Ferrari-developed V8, while the car went through a series of updates to boost luxury and performance throughout its production run, from 2003-2012. The sixth generation Quattroporte arrived in 2013, and it’s larger, lighter and more efficient than the car it replaced. One major change for this generation is the expansion in engine options. Not only is there a Ferrari-developed twin-turbo V8, but there’s also a twin-turbo V6 petrol and a 3.0-litre V6 diesel. All three engines come with an eight-speed automatic gearbox. There was an update to the range in 2016, with new technology on-board borrowed from the newly launched Levante SUV, while the engines gained improved efficiency. The range was also revised to include two new trims. There’s the basic 3.0 Diesel and 3.0 V6 S petrol models, while you can upgrade to GranLusso or GranSport trims. The V8 GTS comes in either GranLusso or GranSport trim as standard. Prices start from just over £70,000 and rise to £116,000, although you can go above and beyond that with options. 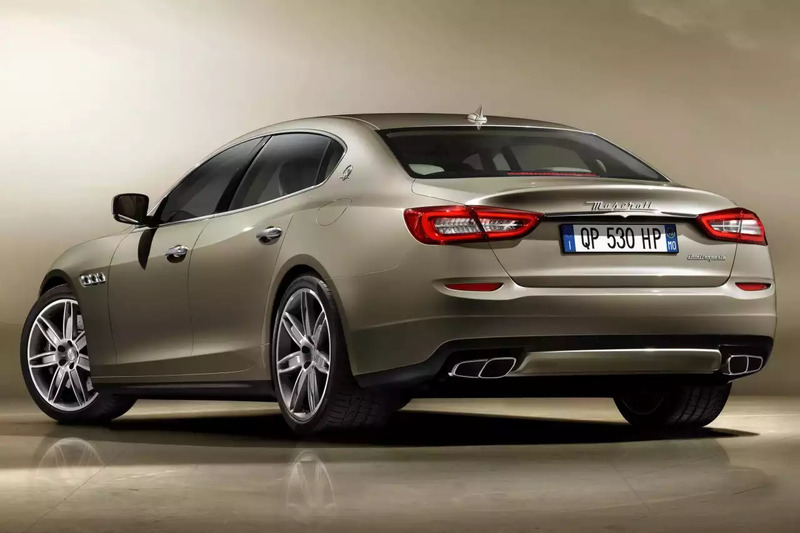 Rivals for the Maserati Quattroporte are varied, but mostly sporting. The new Porsche Panamera trades on sporting luxury, while the Jaguar XJ and Mercedes S-Class are offered in sporty variants. The BMW 7 Series is a technological showcase, while the Tesla Model S is an intriguing alternative choice. Other models to consider include the Audi S8 and Aston Martin Rapide S.